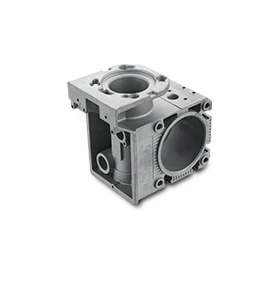 Lion aluminum casting services have been helping engineers, in-house design and manufacturing services, and customized procedures for orders of every size. 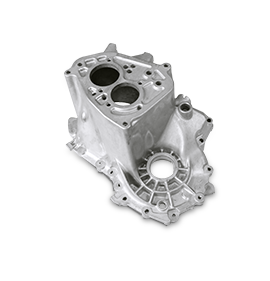 We manufacture custom aluminum castings, primarily with 380 and 360 alloys used as specified. 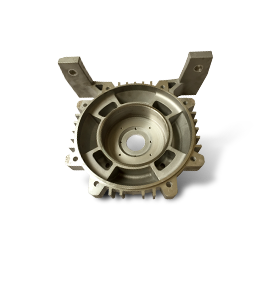 We’re an ISO 9001 & TS16949 certified aluminum die casting manufacturer that specializes in aluminum die casting services for the world’s leading industries and companies. 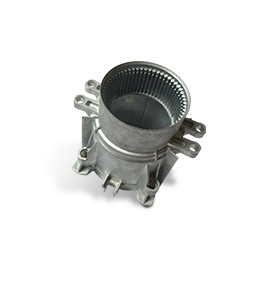 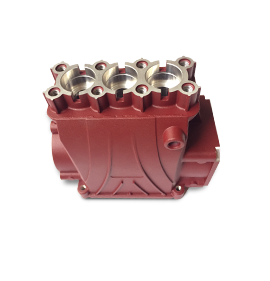 Aluminum castings are extremely versatile and offer excellent resistance against corrosion. 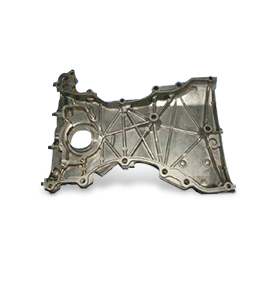 Maximum hardness and strength.Extended die life without the need for constant maintenance. 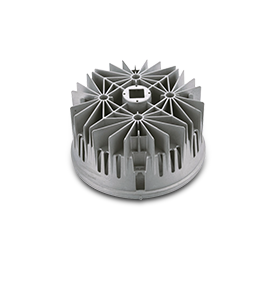 It retains high dimensional stability with thin walls and can be used in almost any industry. 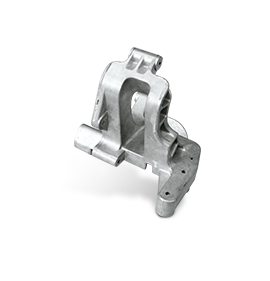 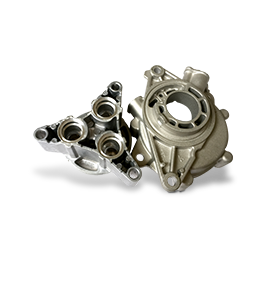 Aluminum castings offer the highly valued combination of light weight and superior strength. 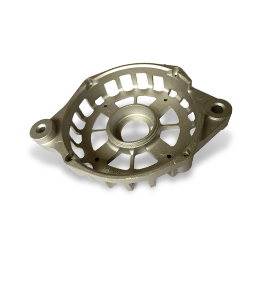 Aluminum die cast parts are typically less expensive than other metal alloys.